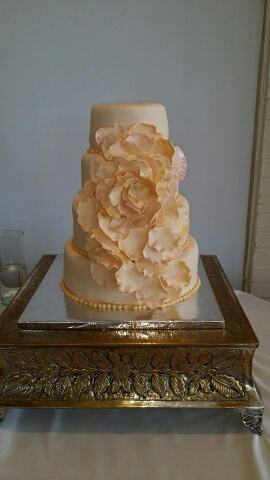 Take advantage of Cake J'adore's wedding cake special. Three tier cakes serving 100 or less guests with setup and delivery for $350. 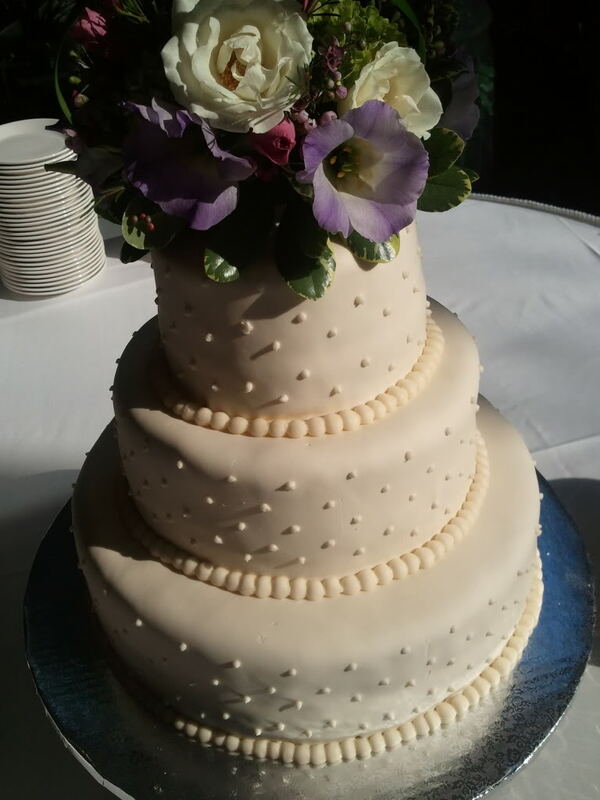 Simple design covered in white/Ivory fondant with 1 accent color. Paid in full at time of order placement. Copyright 2012 Cake J'adore Cupcake Shop and Custom Cake Design. All rights reserved.